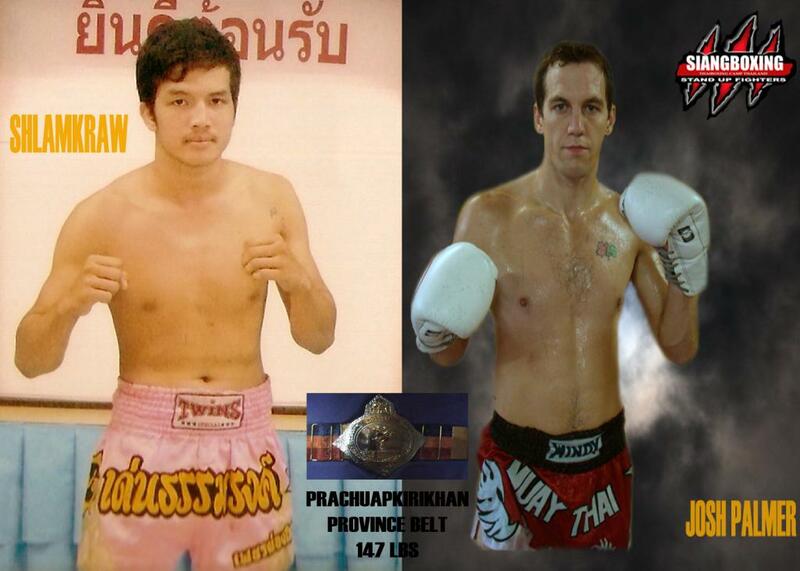 Iseenthong Sosutchad-Antuan Siangboxing-Nikkon Markhro(Promoter)-Josh Palmer-Dieselek Pethponsai. Leo Siangboxing-Hekhalat Sor Vorapin-Decalhon Sosutchad-Puja Pehinthong. i am in thailand on this date. where is it happening? free tickets? 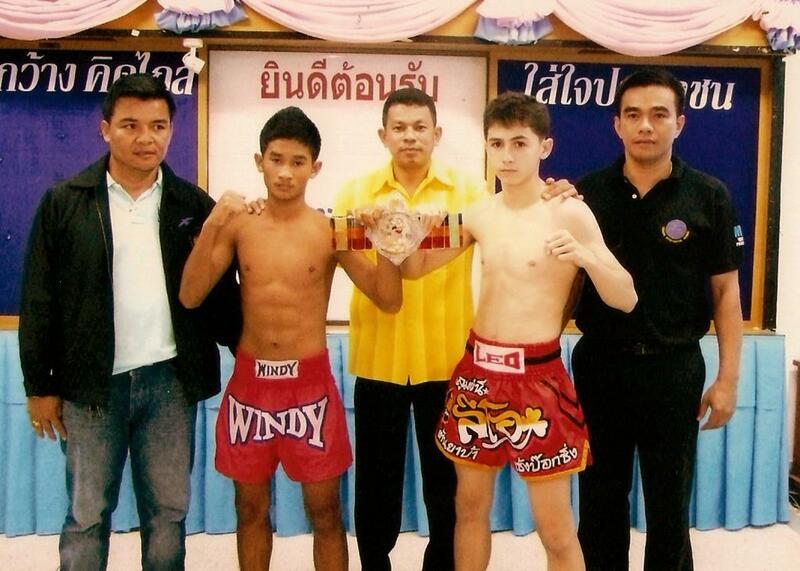 Ready for fight in Amazing Thailand 2010. RESULTS AMAZING THAILAND FIGHTS 2010.